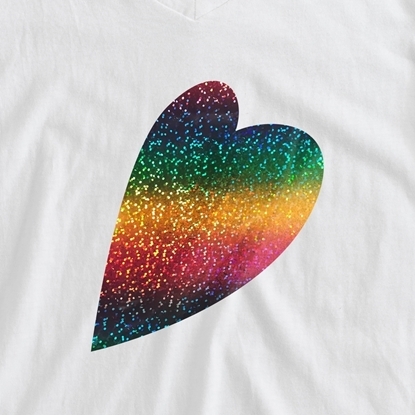 Our Happy Crafters Sparkle Heat Transfer Vinyl is a sparkly heat transfer vinyl that can be ironed onto any t-shirt, sweatshirt, blanket or other cotton or polyester-based fabric. Sparkle vinyl has big, bold sparkly flakes that make the biggest impact once applied (think of a kaleidoscope effect). 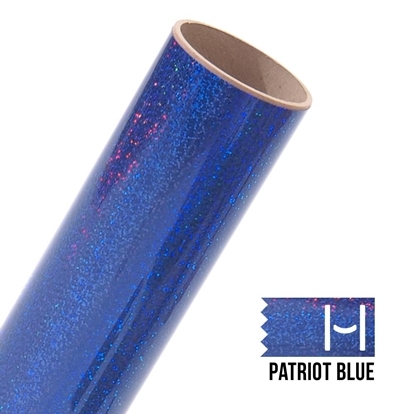 Sparkle heat transfer vinyl can be cut in any vinyl cutter. 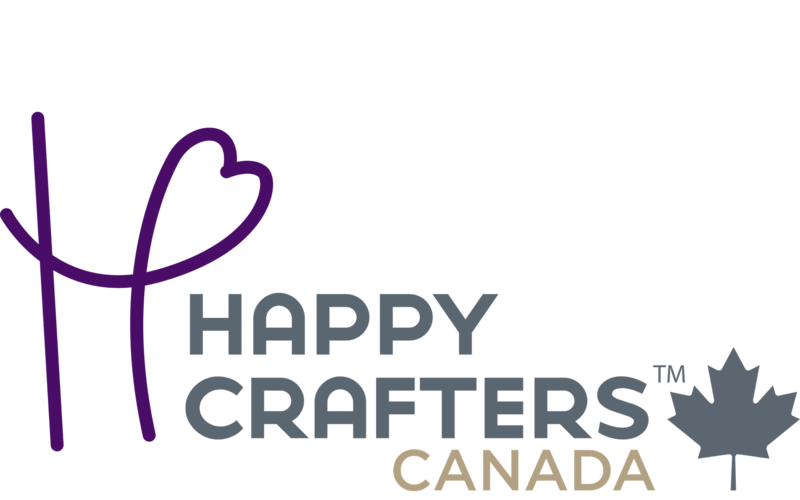 This means you can use this htv and your Silhouette Cameo®, Cricut, or Brother cutter at home to create the perfect custom design.